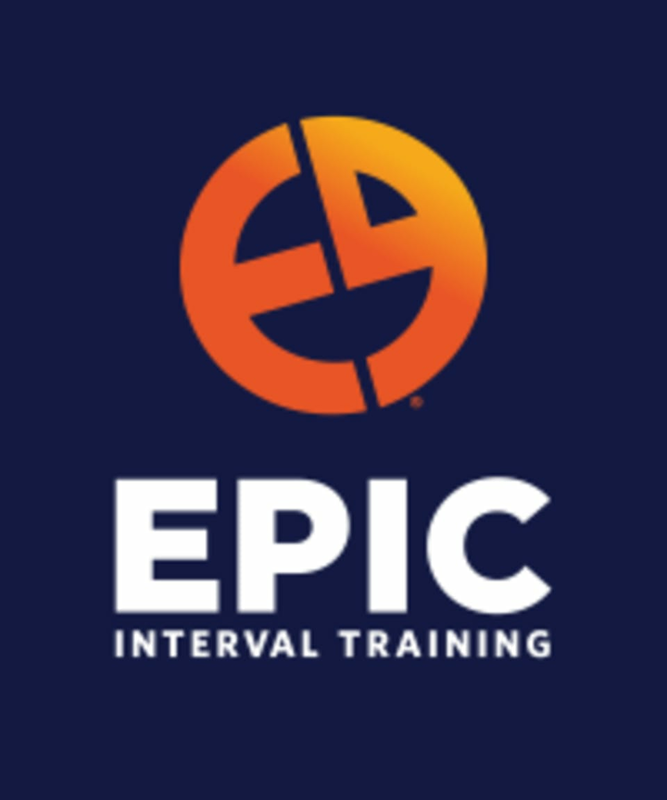 EPIC Interval Training - Hayes Valley is located at 1632 Market Street , Suite A.
super hard class, definitely a sweat! Excellent, challenging class. Alison is Encouraging and motivating! I like endurance, cardio and strength interval better (they’re more challenging) but still a solid workout! Such a good workout! A little advanced, my back hurt for days because it was hard to maintain the proper form with some of the more complex exercises.